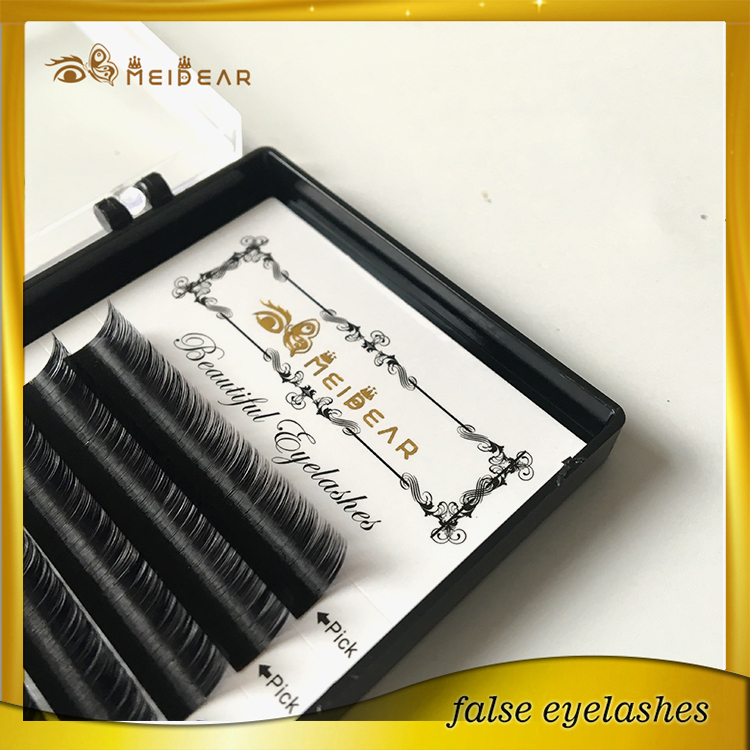 Luxury and soft hand made mink eyelash extension from Korean .Meidear eyelash extensions are waterproof and give the appearance of having mascara on with no messy clumps and smudging of makeup. To keep your eyelashes maintained, one should not rub on their eyes or wear any mascara. Instead, we should use oil-free make up removal wipes, eyelid cleanser, and avoid rubbing around the eye area. 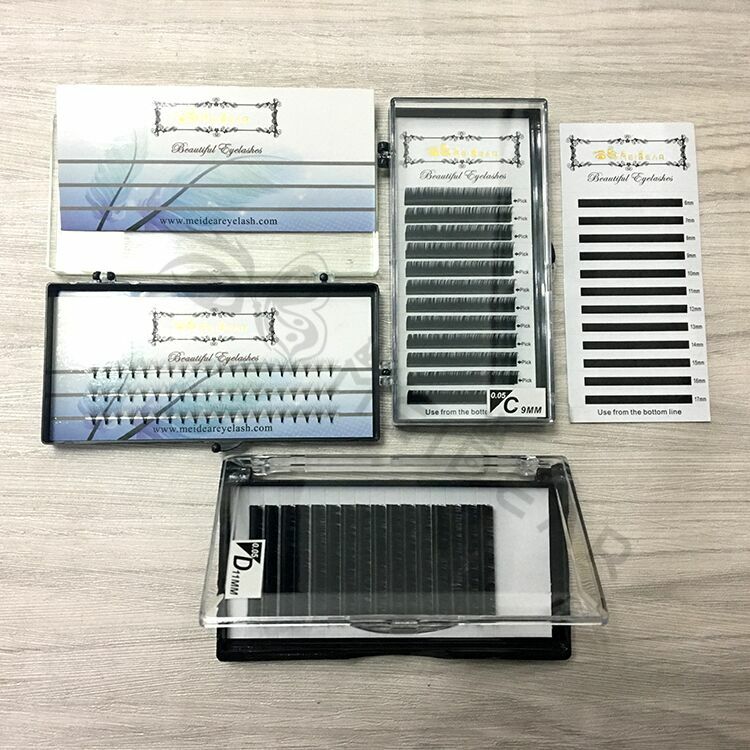 Eyelash extensions come in different lengths, colors and thicknesses, from natural-looking, to glamorous, as well as dramatic looking.Meidear mink lashes are really superior in the sense that they have this really fluffy, natural look. 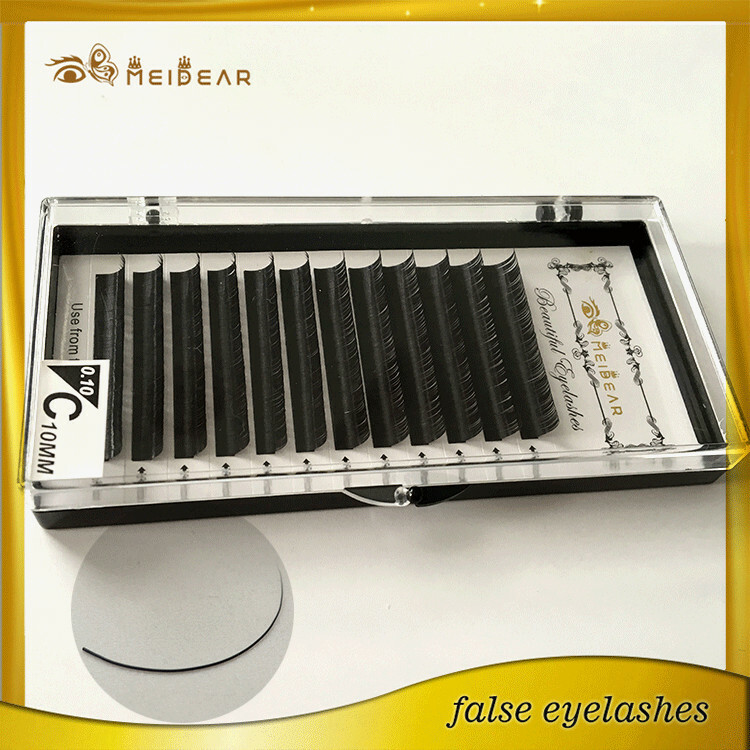 The mink ones, because they are made of hair, take on their own natural look. There is basically no way for anyone to tell they are not real. 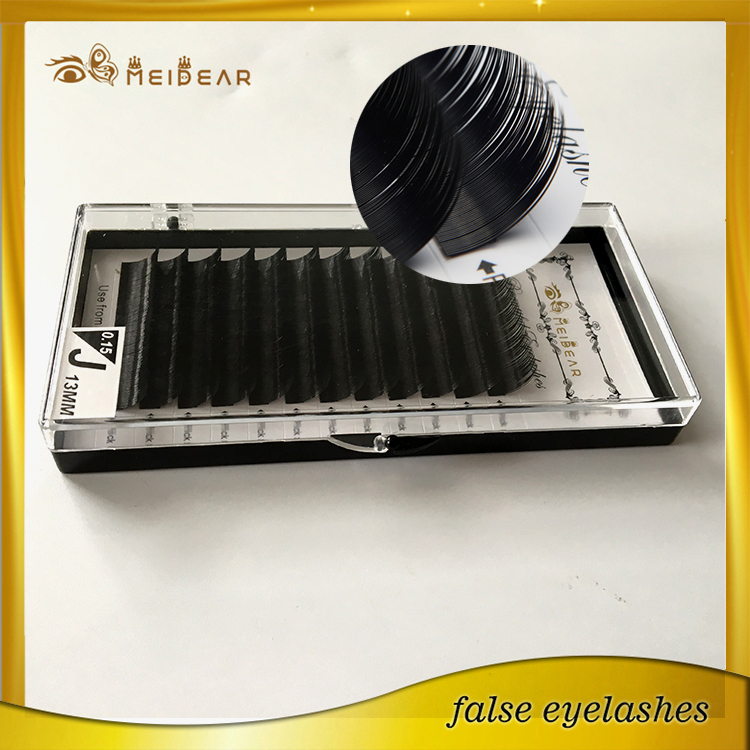 Mink lashes are really superior in the sense that they have this really fluffy, natural look. 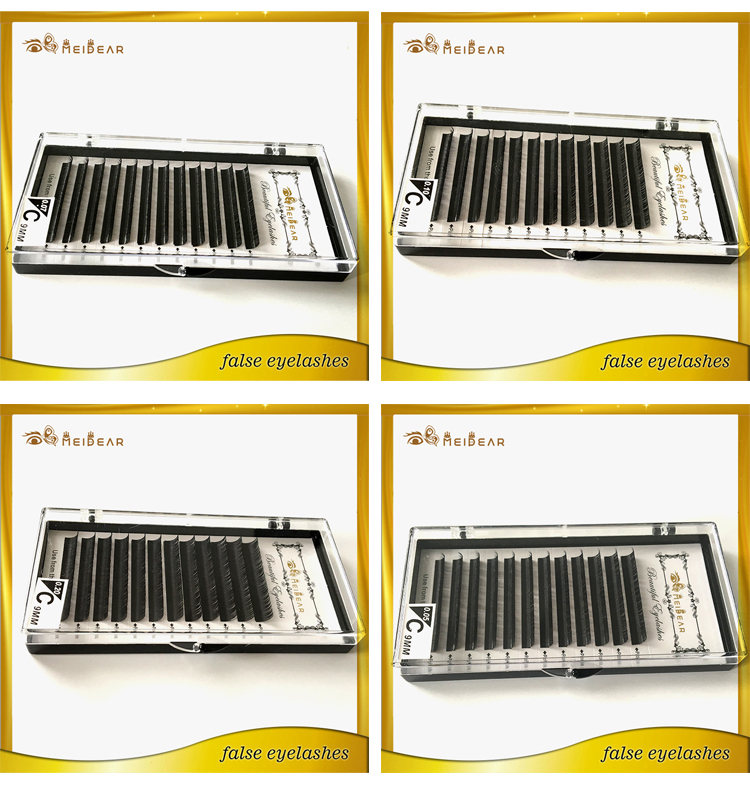 Even regular extensions applied lash by lash can have a strip-esque look, because they are made by machines. 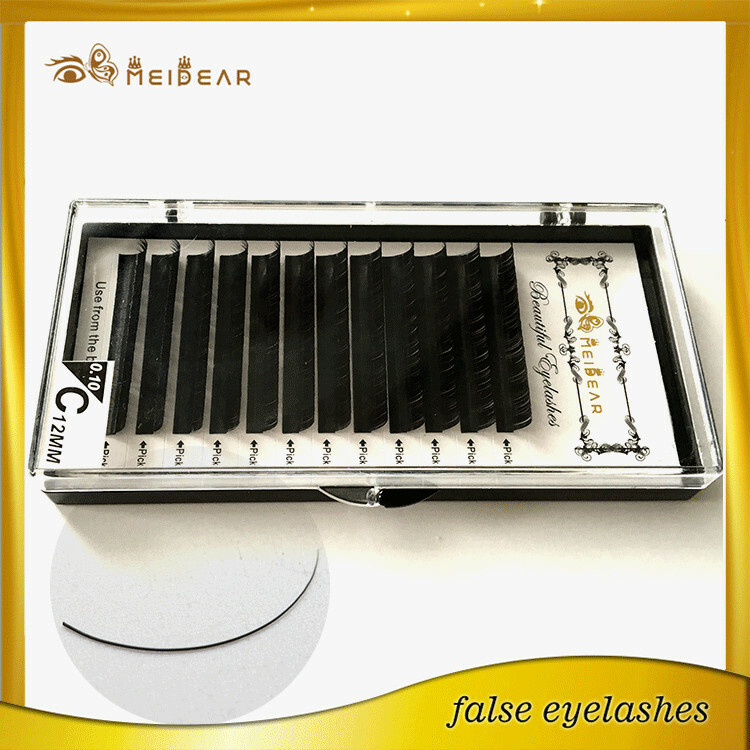 The mink ones, because they are made of hair, take on their own natural look. There is basically no way for anyone to tell they are not real.